She is an accomplished attorney-at-law, a lecturer in law and a long-standing newspaper columnist. 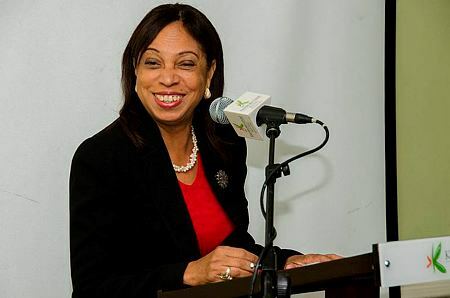 She attended Immaculate Conception High School for girls and is a proud graduate of the University of the West Indies, Cave Hill, where she obtained her first degree in Law, following which she was called to the Jamaican Bar in 1981. Ffolkes-Abrahams qualified for the Bar at Osgoode Hall Law School, York University in Canada and was called to the Ontario Bar in 1985. She is a past president of the Jamaican Diaspora Foundation of Canada, where she represented Jamaica’s interests. She is also an ordained minister of the Gospel. Does New Voter Registration Matter?